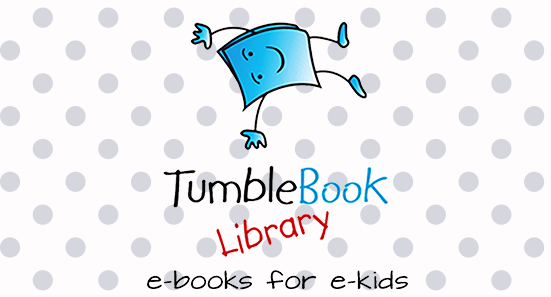 Choose from hundreds of eBooks and Digital Magazines in multiple genres available for any age at all reading levels. Use the following apps and services to access eBooks, audiobooks and comics. Not sure what to read next? Check out recommendations from staff or databases that can help you find your next favorite book! 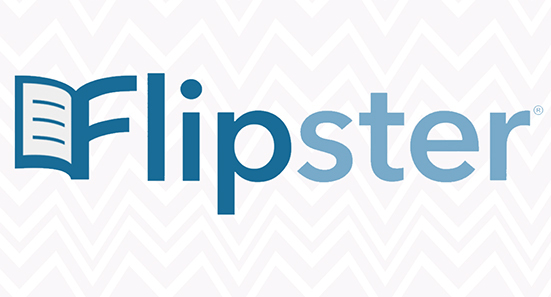 Flipster is a magazine service that allows patrons to browse digital versions of the latest issues of popular magazines, including Newsweek Global, Cosmopolitan, PEOPLE en Español and Ebony. 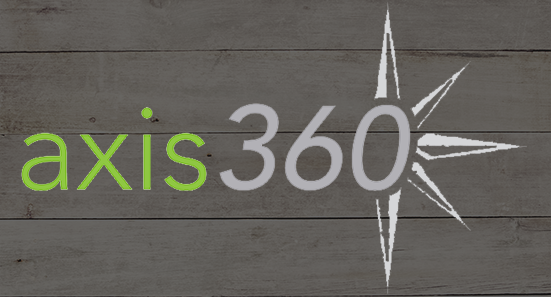 Click here for a guide to get started. Hoopla provides you access to ebooks and comics. 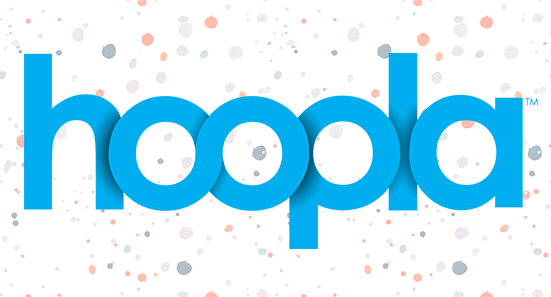 You can check out up to 15 items a month from Hoopla. It's free with no fees or fines. Click here for a guide to get started.